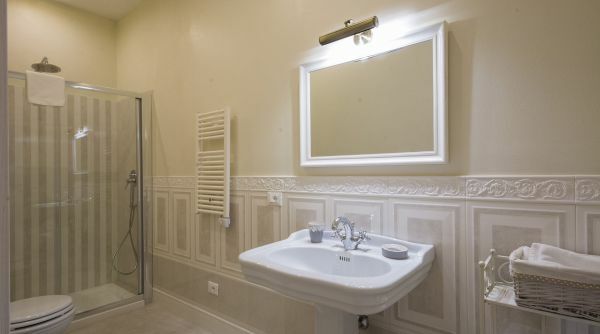 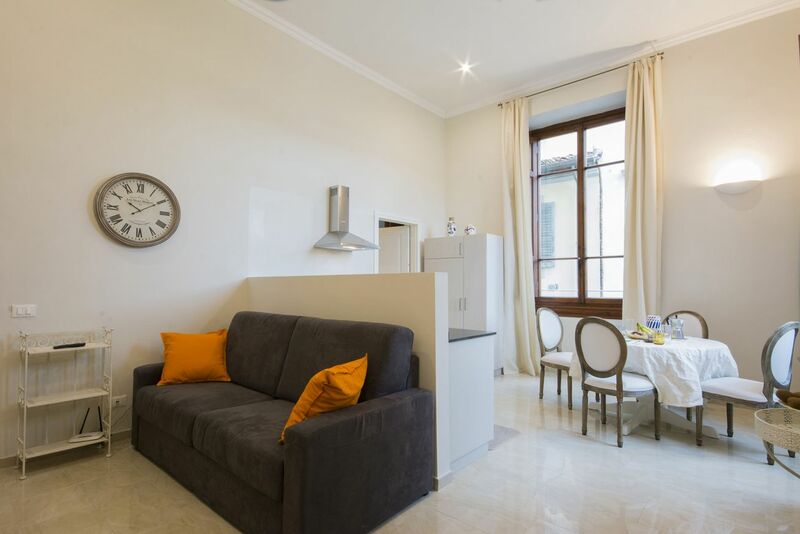 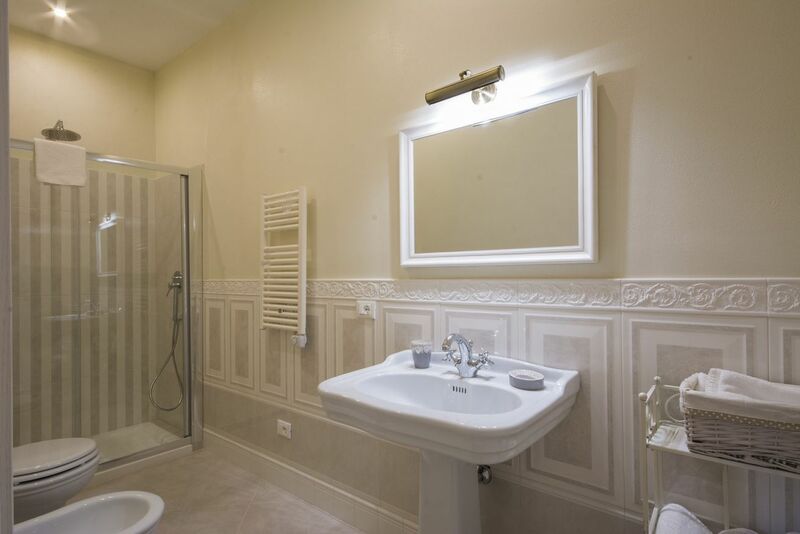 Very bright apartment recently renovated and furnished in a modern and functional way, it can accomodate two guests. 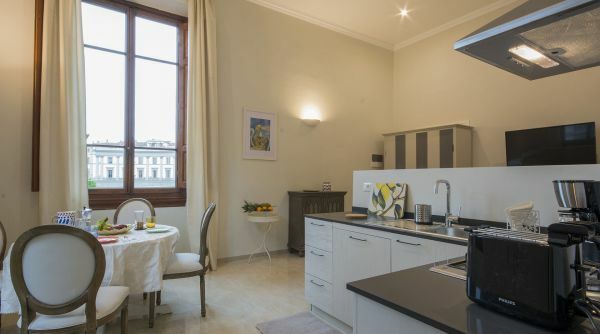 This house is located in the beauty piazza Beccaria at the border of the historical city centre of Florence. 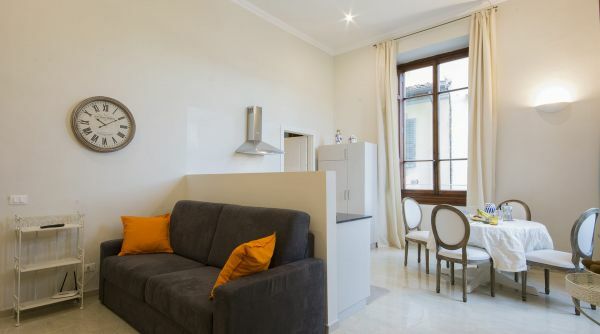 Not far from piazza Santa Croce, from here you can easly get to all the museums and the monuments of the town, also by foot. 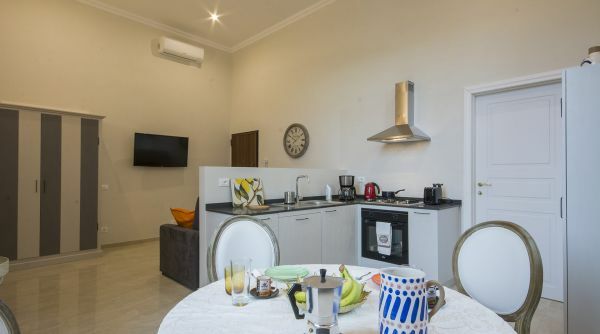 The property has, an elegant complete bathroom with shower and a wide living area composed by a well equipped kitchen with dining table and a living room with double sofa bed and television. 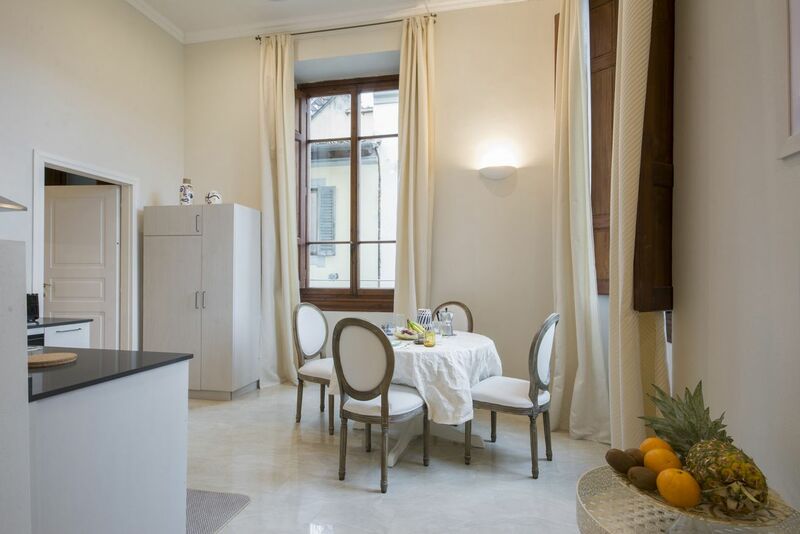 The house was recently renovated and is privded with internet access with Wi-Fi, air conditioning, elevator and independent heating. 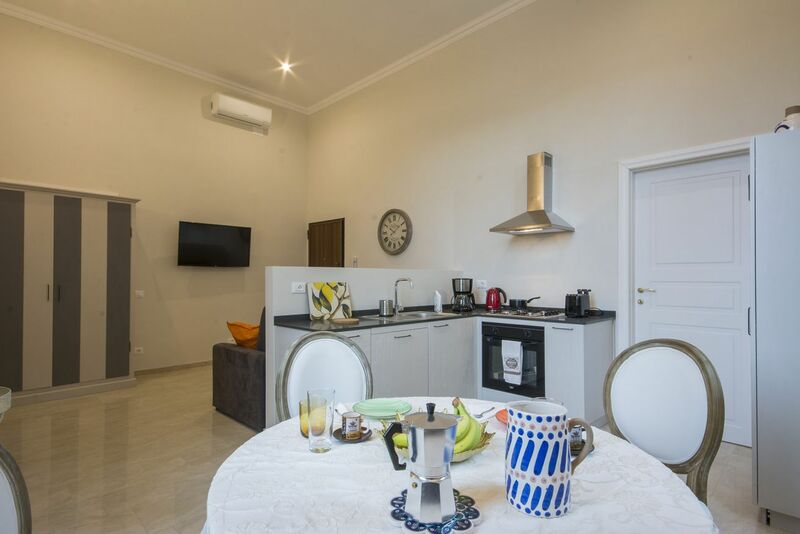 Ideal for a couple, is an excellent solution both for short term and long term rentals. 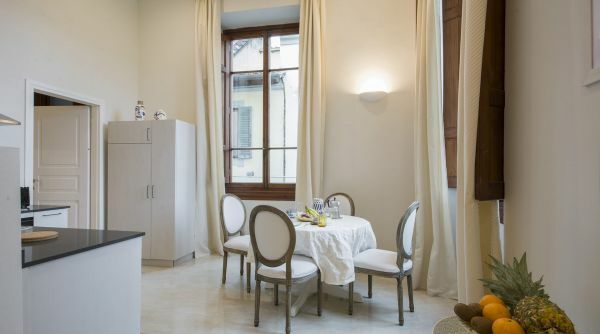 The apartment IRIS 1 is located in piazza Beccaria a Firenze, at the border of the historical city centre, an escellent position to visit the town and al the main points of interest as piazza Santa Croce, the Duomo or Ponte Vecchio (10-15 minutes by foot). 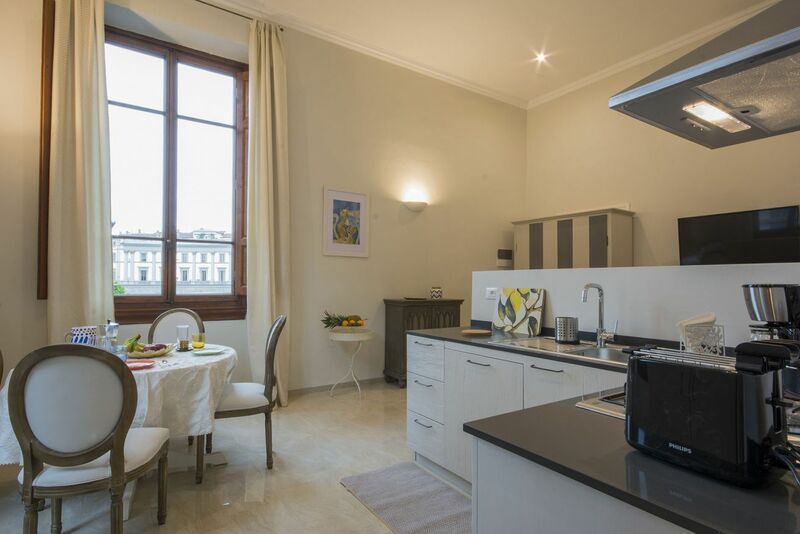 Being on the edge of the downtown, and then at the limit of the limited traffic area, the House is also easily accessible by car.